Traditionally made with Olive Oil. 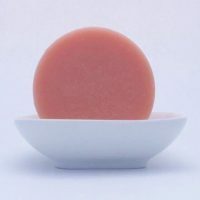 Perfect to use on your face mild & gentle and great to use to remove your make-up. Pure essential oils of Lavender – from the fields of Marlborough. 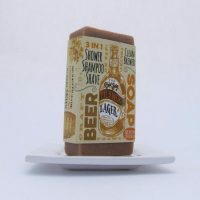 This is my favourite soap. 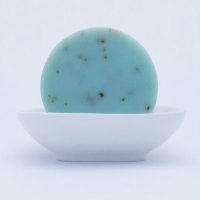 It’s mild and gentle with a lovely soft fragrance. Ultra creamy and leaves my skin feeling hydrated and clean. A rarity with soap! This stuff is brilliant. Lovely scent too. 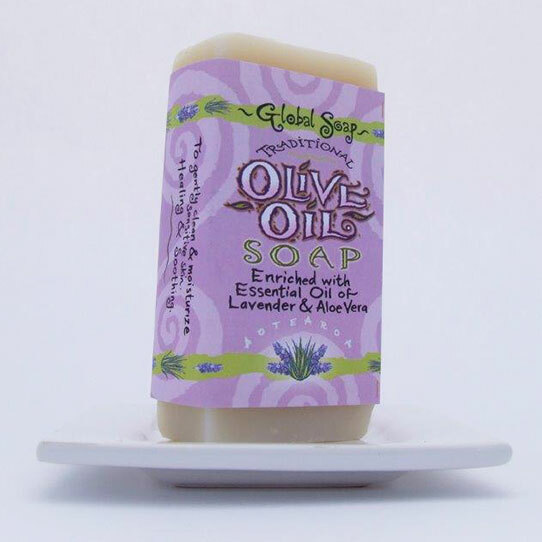 I’ve been using global soaps for ages but only just tried this olive oil soap. It’s now my favourite. Just so soft and gentle and delicious. I recommend highly!